Working across the UK and Ireland, VFECTO is committed to helping you achieve your business goals. We work with a hands-on approach alongside forward-thinking organisations to deliver sustainable performance improvement and cost reduction whilst implementing lasting tools from our comprehensive Lean Roadmap in your business. Our strict project management methodology, lean tools and techniques, in addition to our team of leading consultants, each with over 15 years hands-on business experience, will ensure results are achieved in your organisation. 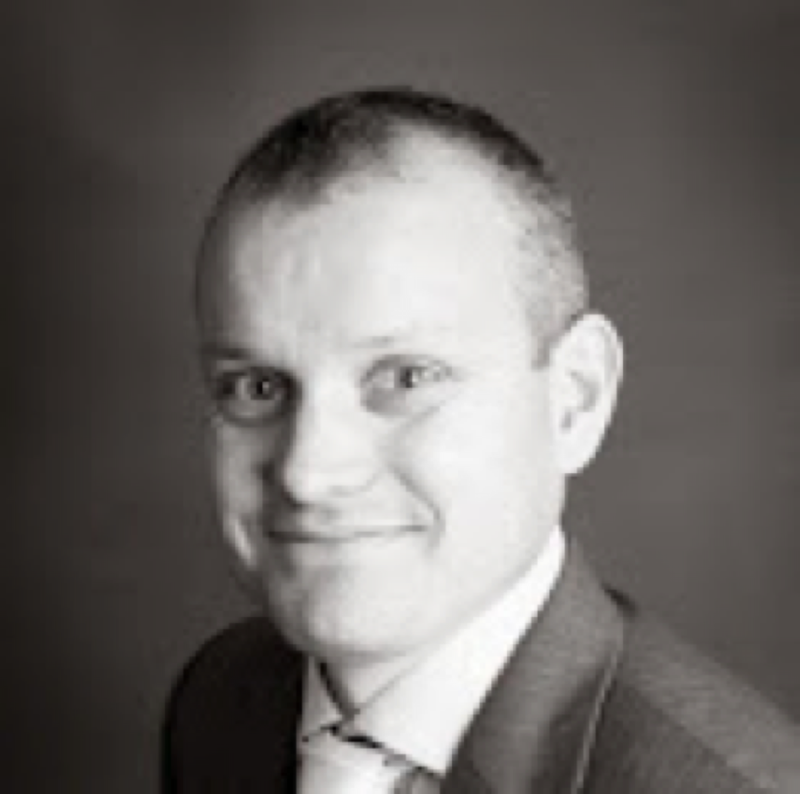 Padraig has an excellent track record in creating momentum and delivering step-changes in business performance. Always focused on delivering value as quickly as possible, utilising Lean tools. Passionate about getting the most out of people and teams, driving a fast pace, and bring accountability and ownership to organisations. Experienced across sectors and functions as both a manager and consultant. 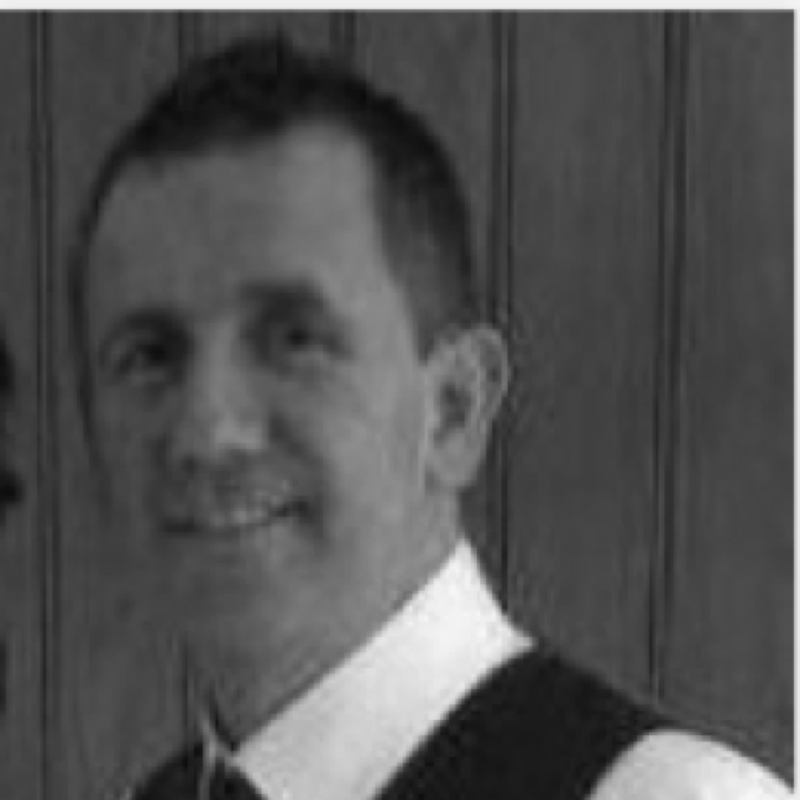 Darren is a hands-on operational and business process improvement professional and experienced Lean Consultant. He has a proven track record in operational leadership, assisting businesses across sectors with wide range of experience across multiple industries. Darren presents a pragmatic approach to business systems and process improvement resulting in sustainable business benefits. Jim’s strength lies in his ability to make change sustainable by integrating new tools & techniques into the daily way of working (WOW), he has a strong focus on behaviour change through coaching and accountability systems. 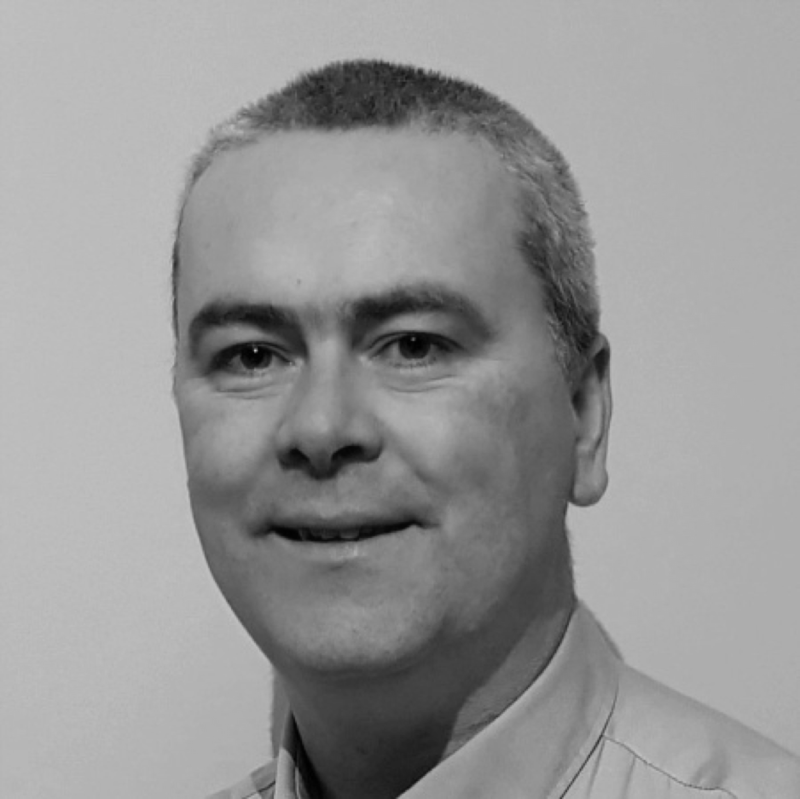 Jim is a experienced leader who has delivered Lean training across a number of sectors including electronics, manufacturing and aerospace, as well as in back-office environments. 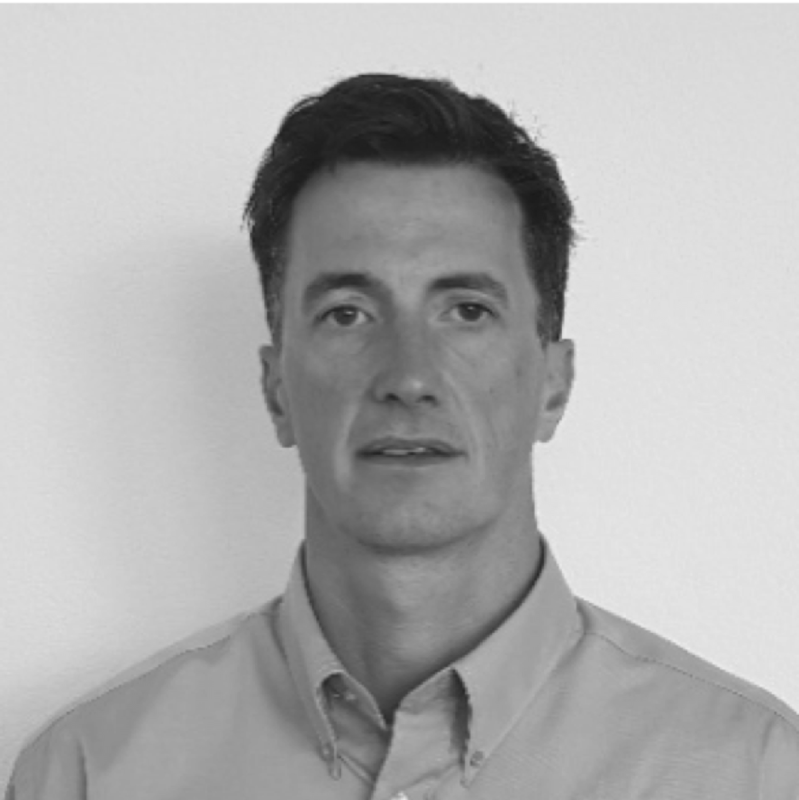 Richard has over 20 years of engineering & operations experience in high volume and bespoke manufacturing Globally. His diverse skill set includes Six Sigma/Continuous Improvement, Engineering (Process & Equipment), R&D, Customer Service and General Management. Proven record in delivering measurable results for cost, yield and volume improvements along with new equipment, product and process introduction. Receive our latest news and free resources.